On 20th January 1936, King George V of Great Britain and Ireland, Emperor of India, held his final privy council meeting in his bedchamber. The dying monarch then drifted out of consciousness, apparently lapsing into a coma. The King's physician, Lord Dawson of Penn, duly issued an announcement that "The King's life is moving peacefully to its close." The King's immediate family were consulted on this act of euthanasia; they consented. Their motive for approving a cocaine-and-morphine-assisted exit was in part to ease the dying King's suffering - though this cannot have been too troublesome if he were comatose. But they also acted with a view to ensuring His Majesty's death was reported with suitable dignity in the next morning's papers, notably The Times, rather than in "the less appropriate evening journals." 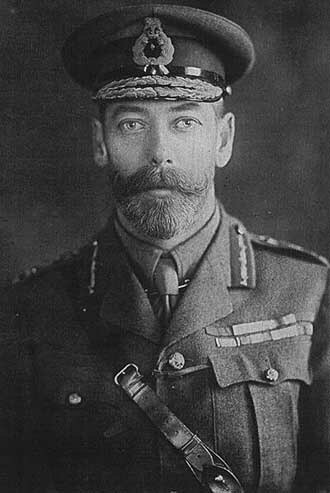 There is some dispute over King George V's last words. According to The Times, they were "How goes the Empire?" On another account, when a courtier remarked, "Cheer up, your Majesty, you will soon be at Bognor again", the expiring King replied: "Bugger Bognor".